The history of tonic water is another fine, quirky tale. Originally known as Indian Tonic Water, it has its roots in colonial India… but it’s South America where things truly originated. 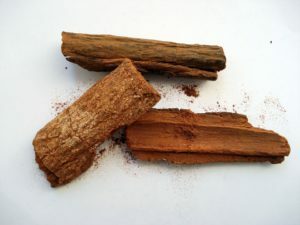 Tonic’s distinctive bitter flavour comes from quinine, which is derived from the bark of the cinchona tree. This originates in the Peruvian Andes and has been used as a malaria cure for years. Legend has it that a South American Indian, suffering from malaria, drank water from a pool that had been “contaminated” by the cinchona tree and, remarkably, discovered that his fever was gone. Quite how true that may be is doubtful but this is the drinks industry – when has truth got in the way of a good origin story?! There are, however, documented uses of cinchona / quinine being used as a malaria cure dating back to the 17th century and it was used for its antimalarial properties until the early 20th century before modern medicine stepped in with more effective cures. 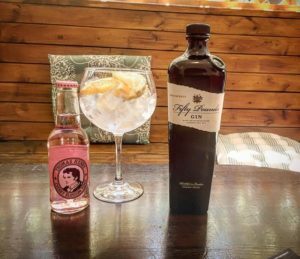 So how did it end up in our bars and in our gins? Much like gin’s arrival in the UK in the first place, we must look to the military. 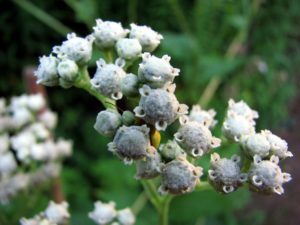 As it happens, too much quinine can result in some unpleasant side effects, but happily this does not apply to the small amount in tonic. The first commercially available tonic was launched in the mid-19th century. Today, there’s a huge variety available, from the artisan to the mass produced, the simple to the flavoured. 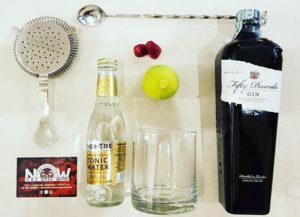 It’s also possible to buy tonic “cordials” such as Bermondsey Tonic Water which allow the drinker to strengthen or dilute the quinine flavour, depending on the delicacy of their preferred gin.